THE MERCADO™ THE NEW ERA OF AWARD-WINNING WRESTLING HEADGEAR! 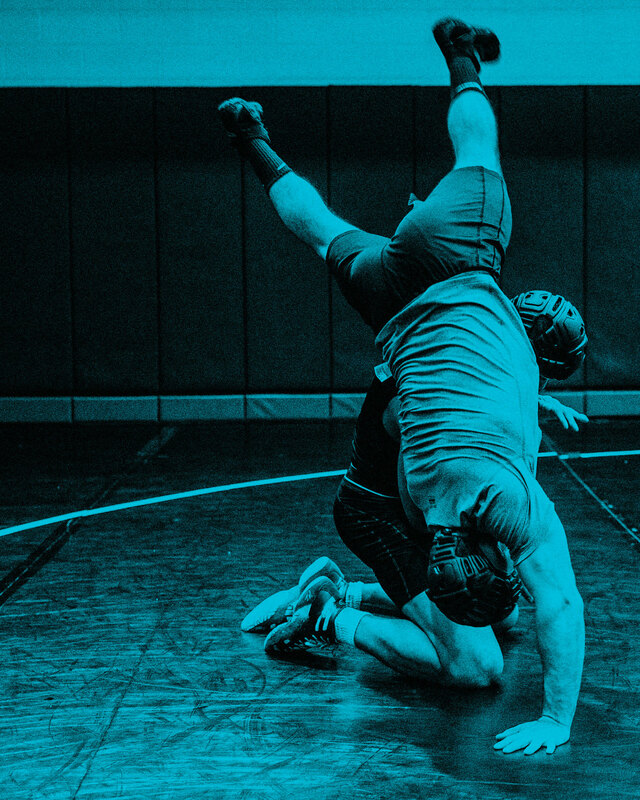 Since its inception more than 70 years ago, the design of the wrestling headgear has never been truly functional, leaving the wrestler’s head and face exposed to injuries. 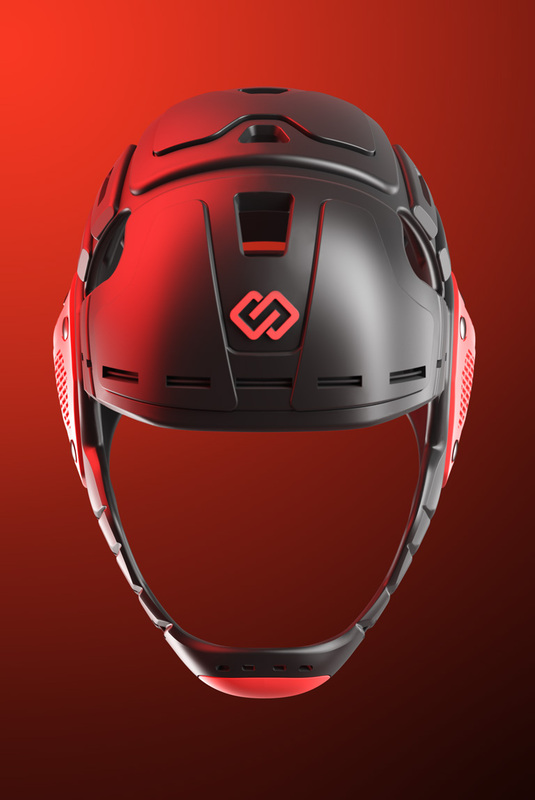 Designed with straps, snaps and other stuff, the headgear shifts all over the place, and is constantly pulled over a wrestler’s face and head. 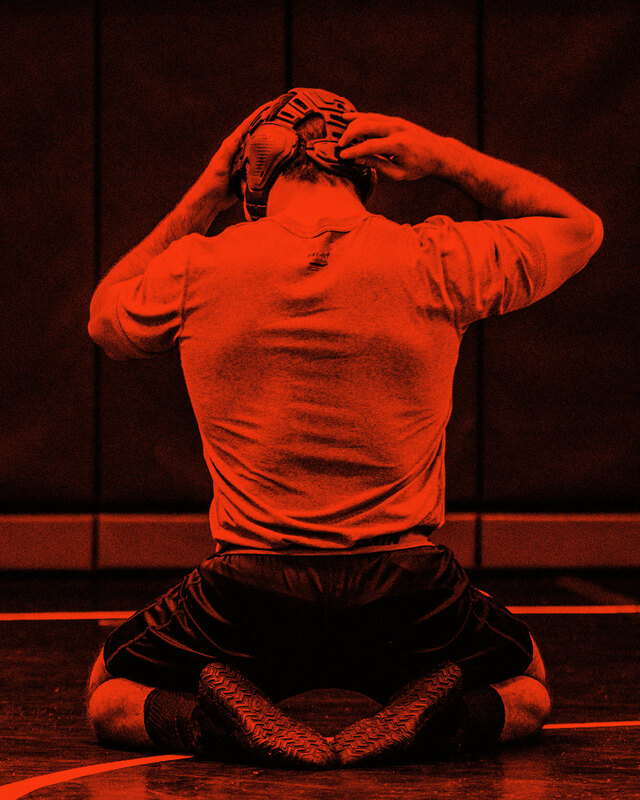 A headgear just never properly fits, and every wrestler faces the same problems – even choosing to not wear one at all. The Mercado™ comes in 5 incredible unique graphic designs. 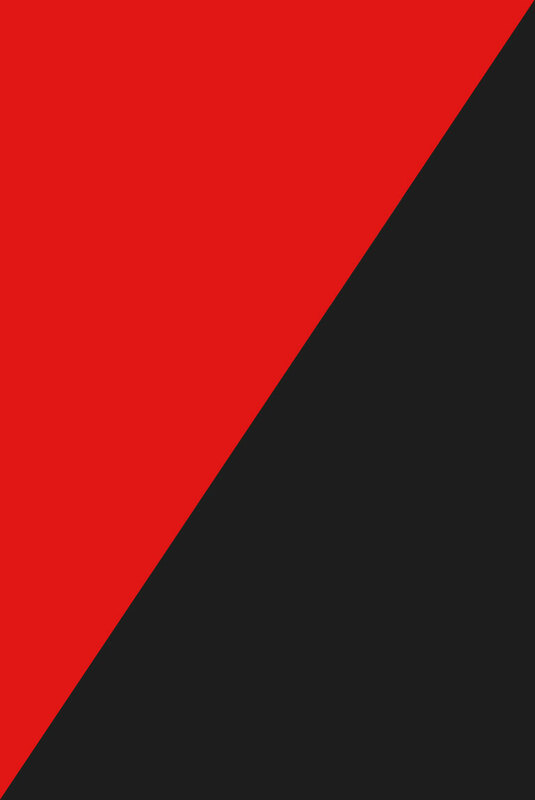 Each design is created to capture the energy and spirit of training and competition. For a proper size measure your head with a tape measurer. Starting at your forehead, wrap the tape measurer around the back of your head then back around to your forehead. Compare the measurements to the size chart below and select the size range that fits within your measurements. NCAA compliant and NHSCA approved. The Mercado officially hits the market November 15th. to behave in a certain way. sadden, and live in a pattern. suffer and fight to prove they live. and you have to resist to exist.